Earning a degree in criminal justice qualifies you to work in a number of different criminal justice-related careers. With a bachelor's, you can become a probation officer, security guard, correctional officer, fish and game warden, or a DEA agent—and those are just the tip of the iceberg when it comes to the spectrum of jobs available to criminal justice graduates. The classes you will take for your degree are interesting and directly applicable to situations you’ll face daily. You’ll examine how to classify and analyze criminal patterns and the causation of crimes, criminal theories, and how to conduct criminal research. The roles of the courts, police officers, and correctional officers are also examined. This course focuses on the total process of criminal corrections. You'll learn about the administration side of justice, the ins and outs of probation, the correctional roles in prisons, and the different levels of parole. This class examines terrorism groups and the strategies behind counter-terrorism. The course seeks to provide insight into understanding the theories and explanations behind terrorism and terrorist tactics. You’ll also learn a number of techniques that are used during investigations, such as interviewing suspects and witnesses, how to handle evidence, and taking photographs at crime scenes. This course examines the laws involved with those who are arrested in the U.S. You'll learn about the due process and how the criminal justice system handles arrests from the beginning until the end. This course examines the different types of tangible evidence used in courtrooms, as well as how testimonies are handled. 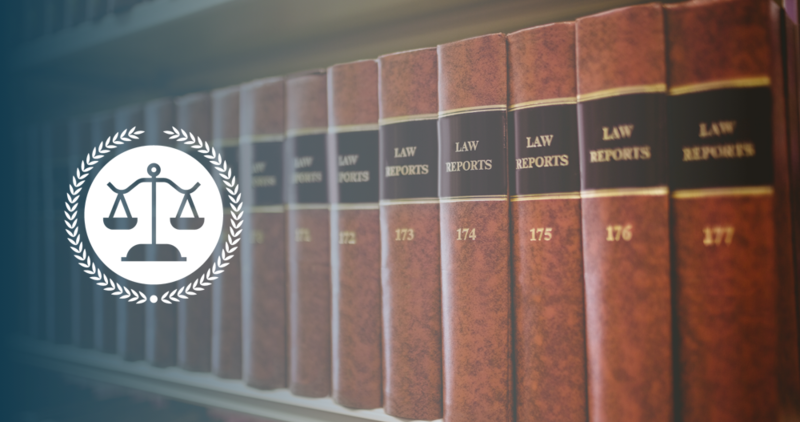 You'll learn about the evidence exclusionary rule, the differences between tangible and testimonial evidence, what hearsay is, direct versus cross suspect examination, and more. This course teaches the value of good communication within the criminal justice field. Topics for this class include public speaking, criminal report writing, interrogation and interview skills, and the ins and outs of courtroom testimony. This course explains the juvenile delinquency system and possible reasons behind juvenile delinquencies. It also covers statutory parameters, preventative practices, how effective different corrective measures are, and how to treat youth while they are in the care of a juvenile correction facility. Criminal justice courses teach you real-world skills, not just criminal theory. This is especially true for the criminal investigation, evidence, procedure, and communications classes. When you earn a degree in criminal justice, you'll be able to take everything you learn about the criminal procedure and the criminal justice system and translate those skills directly to your job.